Phoenix spoke of the importance of retaining their French heritage. 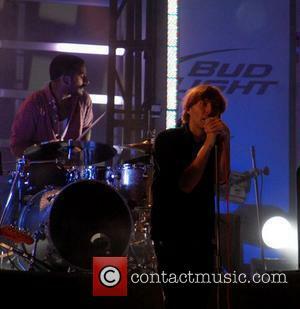 Remember when everyone thought Phoenix was an American band, or a Scandinavian band? It was probably rather annoying for the Versailles rockers, though it seems as though there's one huge benefit of nobody being quite sure we're you're from. 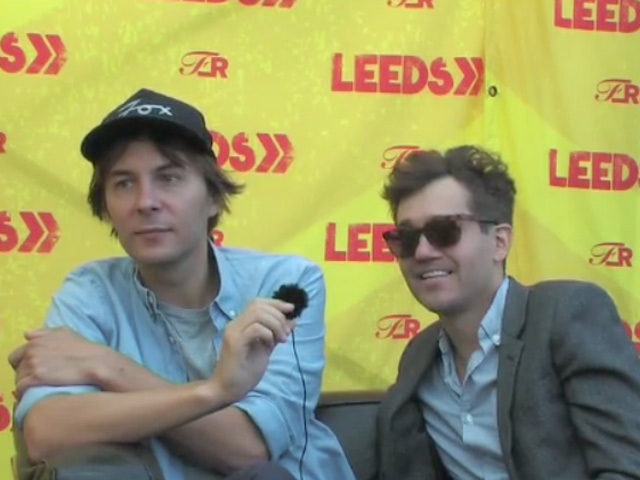 We caught up with Thomas Mars and Laurent Brancowitz of the French quartet ahead of their triumphant set at Leeds Festival over the weekend and asked how it felt to be the subject of mistaken identity. 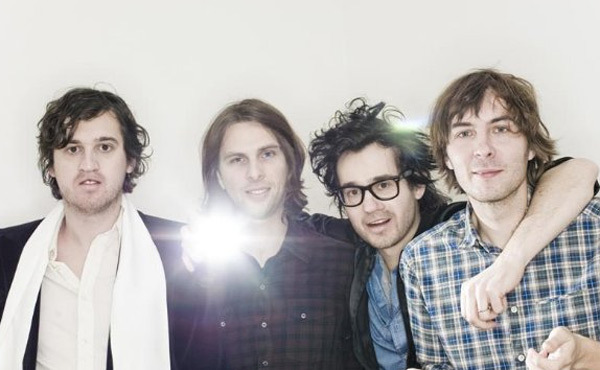 Continue reading: Phoenix Claim, "We Can Copy French Songs, People Think We're Geniuses"
Thomas Mars and Laurent Brancowitz of French quartet Phoenix talked to us at Leeds Festival 2013 about making their new album 'Bankrupt' and revealed their best festival show of the summer. 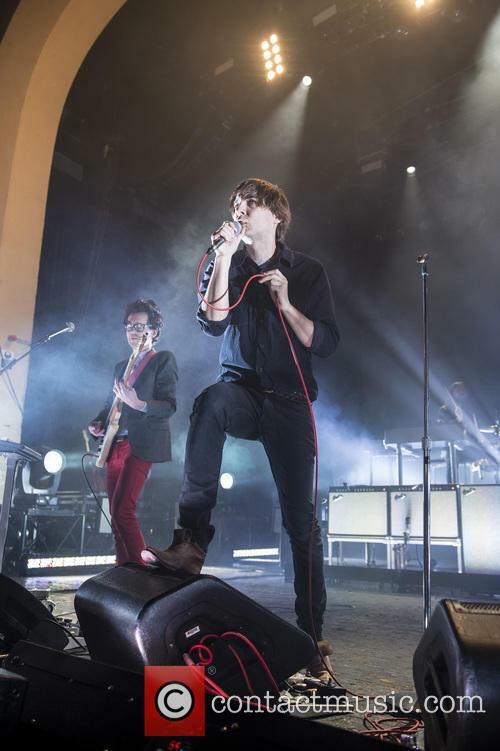 Phoenix's Lollapalooza set proved the band's recent success isn't just a fluke. 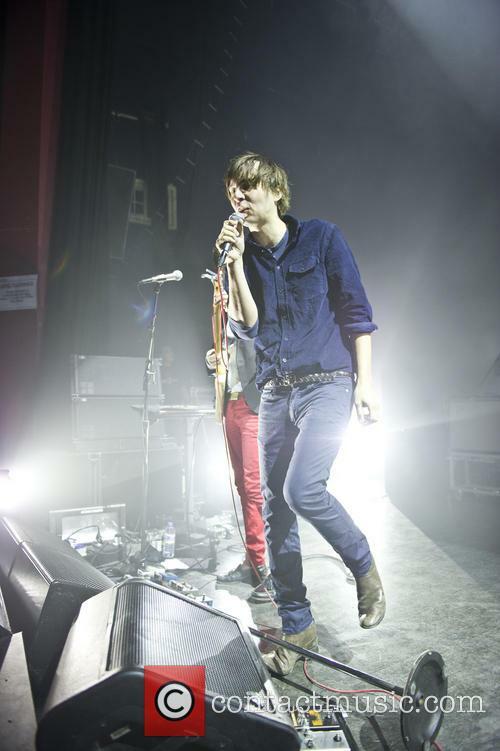 As Thomas Mars – the lead singer of Phoenix – explained, "Usually on Sunday night people are really tired.” He was talking about festivals, and he was right, bit he and his band had something planned. "This," he said as the catchy into to 1901 began behind him, "is something different." Tired crowd or not, the band rocked the final night of Lollapalooza. So blistering was their closing set, that Rolling Stone have called it “the best performance of the entire weekend.” And this on a record weekend - 300,000 people descended upon Grant Park for the three-day festival, which featured eight stages and 130 acts. This Week In Albums... There was only album anyone was really talking about wasn't there? Daft Punk's much anticipated fourth LP Random Access Memories was streamed early after it leaked on the internet allowing the world's media their chance to get in quick with their gut-check reactions. Our man Joe Wilde was a little more reflective in his assessments though, and found much to love about the French duo's comeback - even if hasn't ended up being the classic that so many people were hoping for. He wrote: "Guy-Manuel and Thomas are perfectionists in every sense, and whilst the album itself isn't a perfect listen, it is still a thoroughly rewarding and worthwhile one; and what more could we and the robots have asked for?" 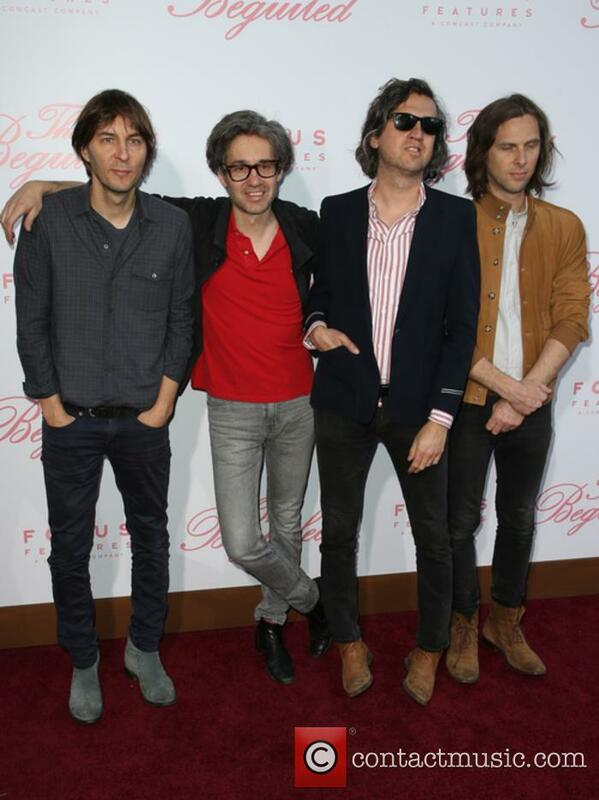 There were some other much-vaunted French types releasing their comeback album this Spring too; it's a case of if it ain't broke don't fix it for Phoenix. Hoewever that means we once again get an LP of intelligent pop that's as catchy as it is inventive. 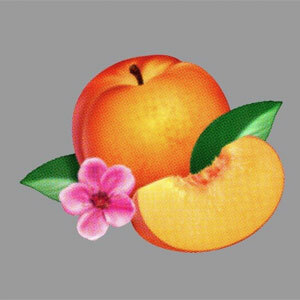 Jim Pusey found it to be an enjoyable listen, although he felt it lacked something that its mainstream-breaking predecessor Wolfgang Amadeus Phoenix had; he commented "There's much here to like, but it lacks some of the charm that made Wolfgang Amadeus Phoenix quite so endearing."